The first of four US Navy destroyers, the USS Donald Cook, set to be a cornerstone of NATO’s European missile defense shield has arrived at the Spanish naval port of Rota, its new home. Russia says the system is a direct threat to its security. 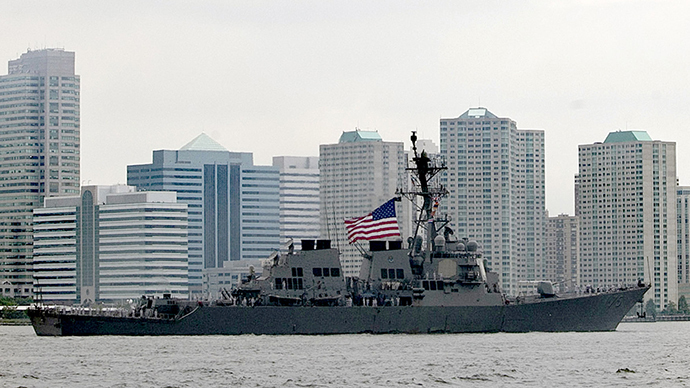 The USS Donald Cook will be joined by three more Arleigh Burke-class guided missile destroyers, which all are fitted with the Aegis weapon system. Over the next two years the USS Ross, USS Porter and USS Carney will all be based at Rota in southern Spain. The deployment of the four destroyers, known as the European Phased Adaptive Approach, is a centerpiece of the European missile defense shield, which will also include interceptor batteries in Poland and Romania, radar in Turkey and a command center at Ramstein in Germany, a US Air Force base. US military interest in the Mediterranean has increased in recent years because of conflict and instability across the Middle East and North Africa. 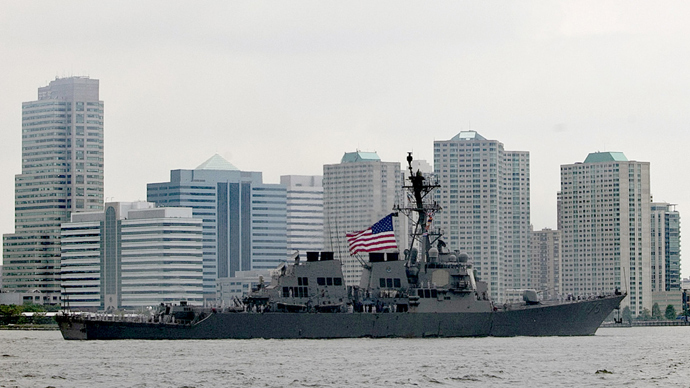 “Permanently forward deploying four ships in Rota will enable us to be in the right place, not just at the right time, but all the time,” US Navy Secretary Ray Mabus said in a Defense Department statement when USS Cook left its home port in the US in January. The four destroyers will also take part in other maritime security operations, NATO deployments and training exercises, the Defense Department said. 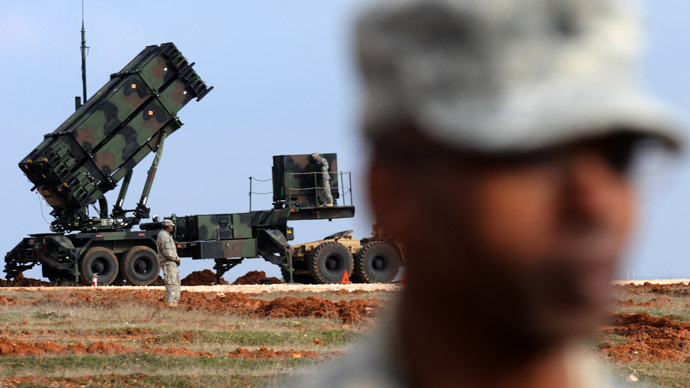 According to a NATO statement, the system is designed to “protect all NATO European populations and territory.” Its advocates say it is necessary to protect Europe from the threat of Iranian missiles, as well as other so-called rogue states, such as North Korea. Russia says the system is major threat to its own security and has threatened to beef up its own nuclear arsenal in response. The issue has become a major sticking point in relations between the two countries. Washington insists that Russia’s fears are groundless. When news first broke of the USS Cook’s deployment to Spain, Russia reacted by saying that it may be forced to quit the START nuclear treaty. 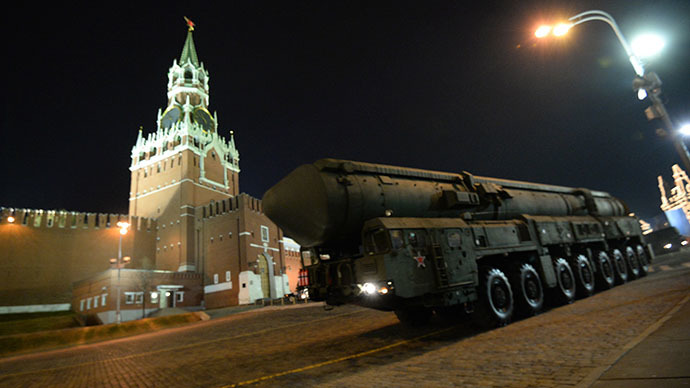 The Strategic Arms Reduction Treaty, or START, was signed by the US and Russia in April 2010 and is planned to last until at least 2021. The treaty is designed to limit and gradually reduce the nuclear arsenals of both countries. “We are concerned that the US is continuing to build up missile defense capability without considering the interests and concerns of Russia. Such a policy can undermine strategic stability and lead to a situation where Russia will be forced to exercise [its] right of withdrawal from the [START] treaty,” said Mikhail Ulyanov, the Russian Foreign Ministry’s top disarmament official. 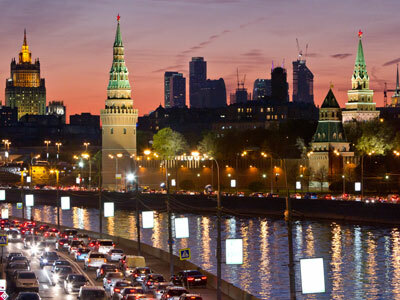 Aleksey Pushkov, the chair of the Foreign Affairs Committee in the Russian State Duma, the lower house of parliament, has said that Russia’s stance on the missile defense shield will only change if it is accepted into the program as an equal partner. Russia is demanding legally binding obligations that the missile defense will not target its forces and therefore result in a shift in the strategic balance of forces. 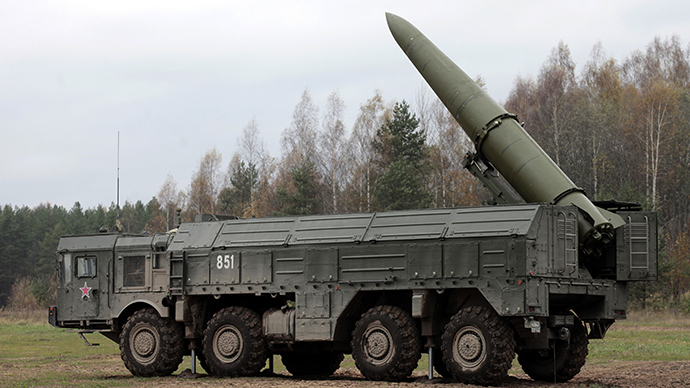 In response, Russian authorities have already ordered the deployment of short-range missiles to the country’s western Kaliningrad enclave, which is situated between Poland and Lithuania, both NATO members. Russia will not allow any nation to dominate it in military terms, Vladimir Putin, the Russian president, said in a December speech to the country’s Federal Assembly. “We realize clearly that the AMD system is only called defensive, while in fact it is a significant part of the strategic offensive potential,” he said. Putin also announced that Russia is pouring resources into new strategic missiles as well as their launch systems, including new nuclear-powered submarines and strategic bombers as well as a space-based system for reconnaissance and targeting.